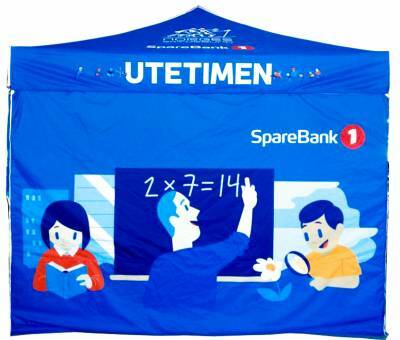 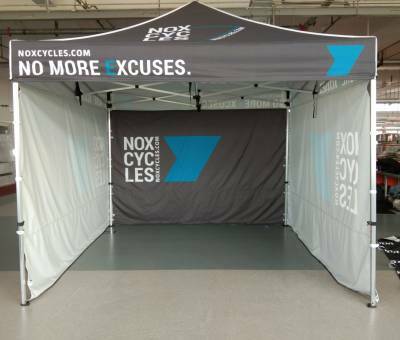 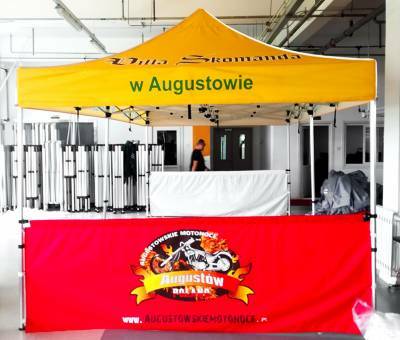 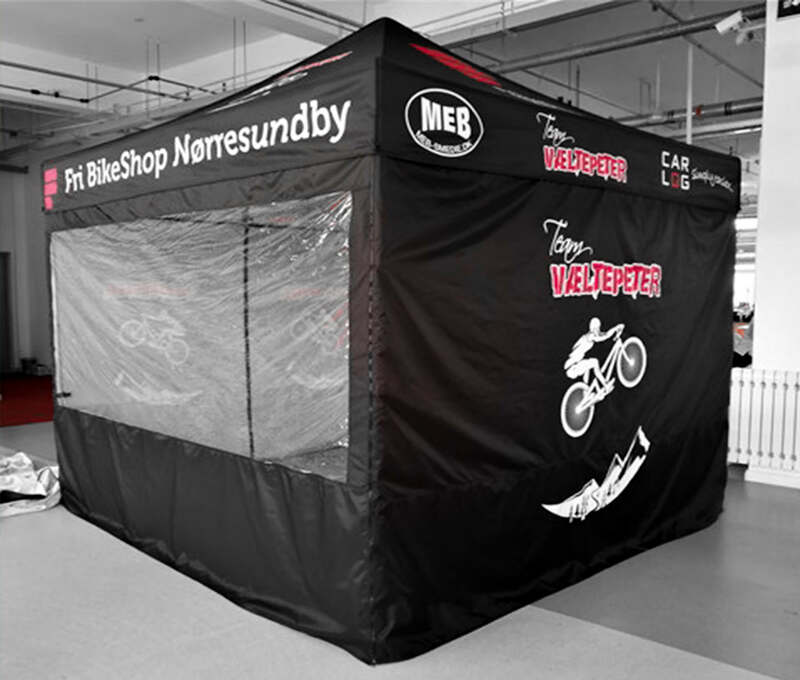 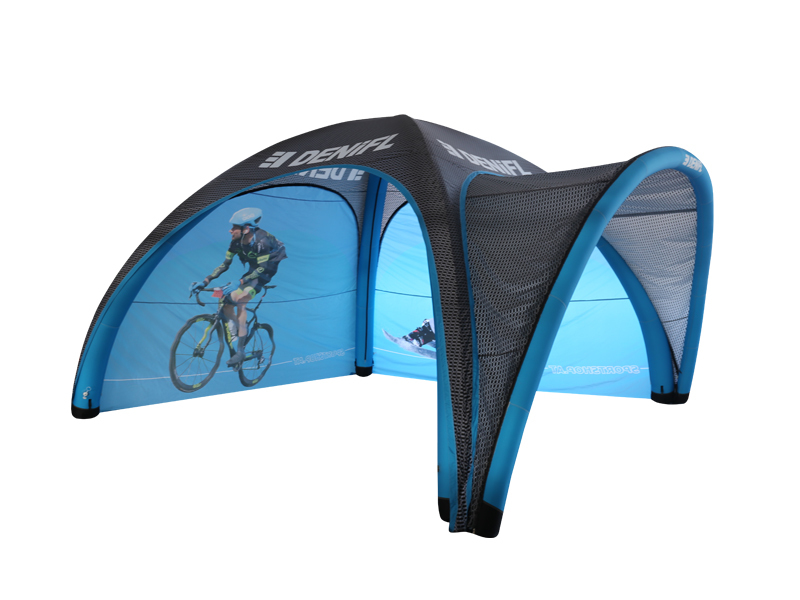 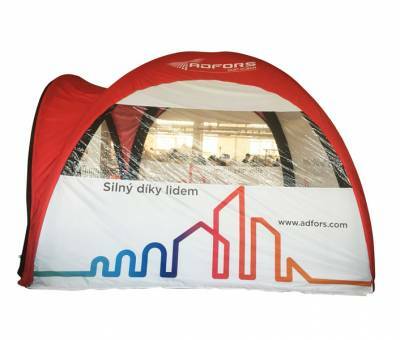 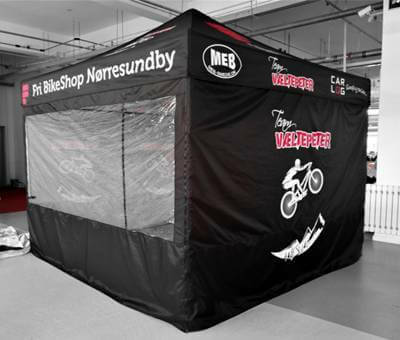 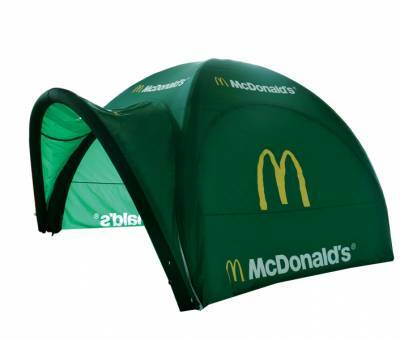 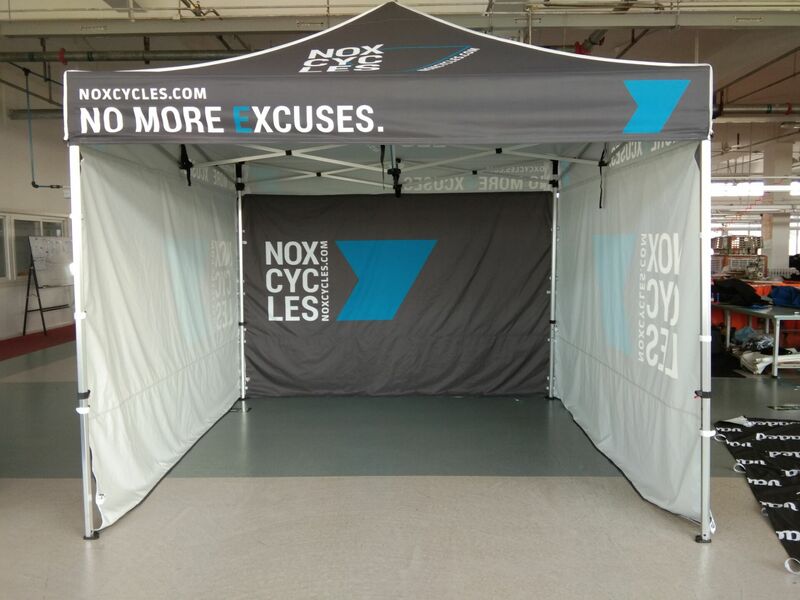 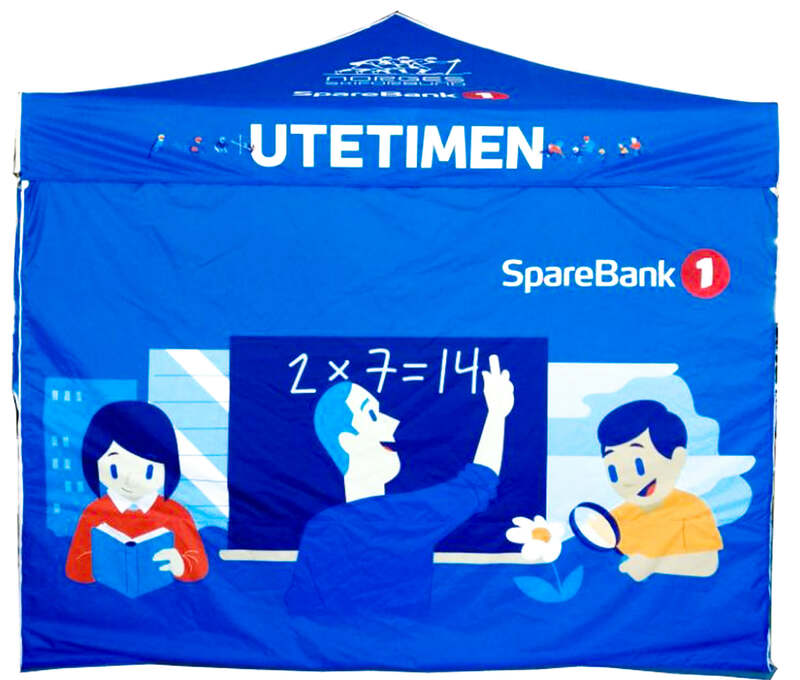 Advertising tent is a special product that helps you to create large visual advertisements in different places outdoors. 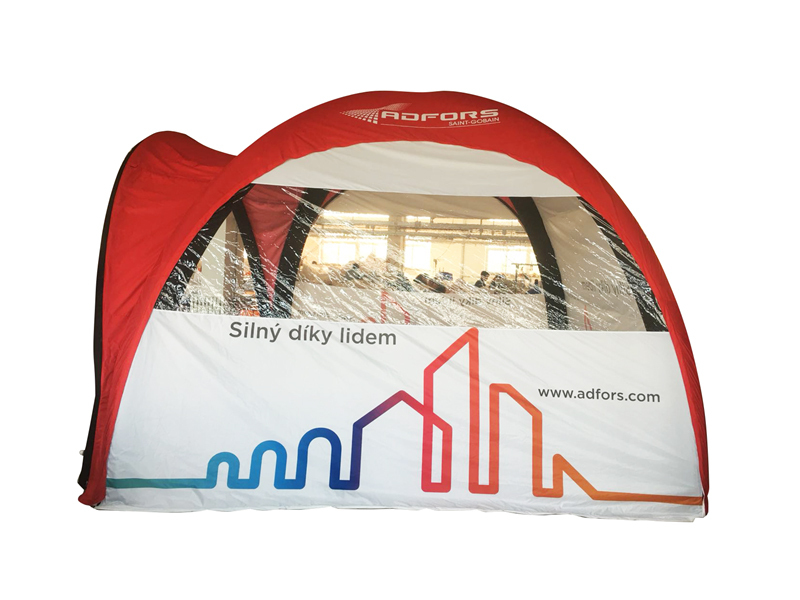 It is a perfect solution for concerts, festivals, sports events, trade fairs and other occasions. 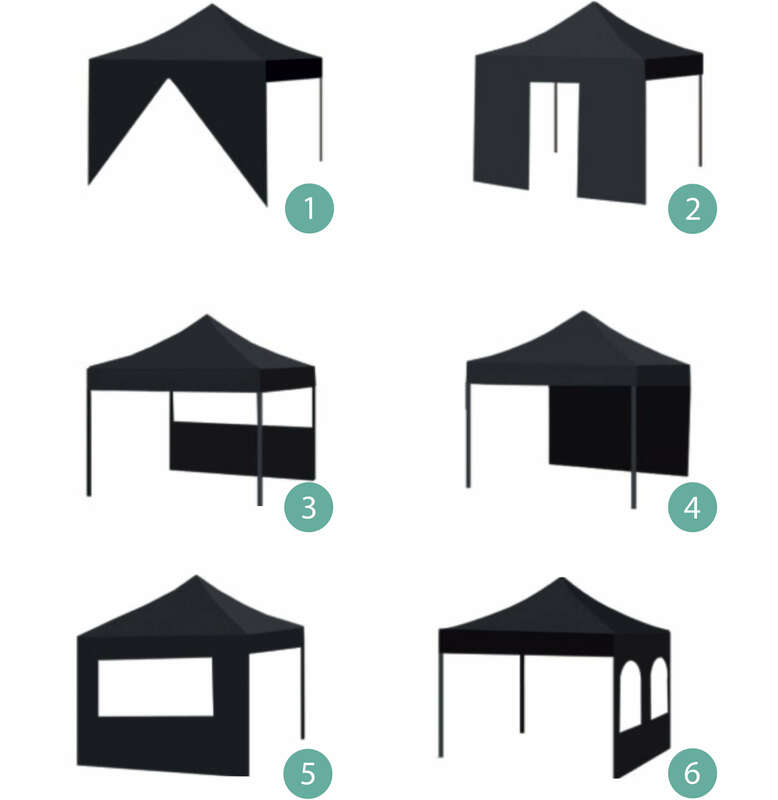 We offer different sizes and shapes, from which you can choose the best one, depending on the purpose of the tent. 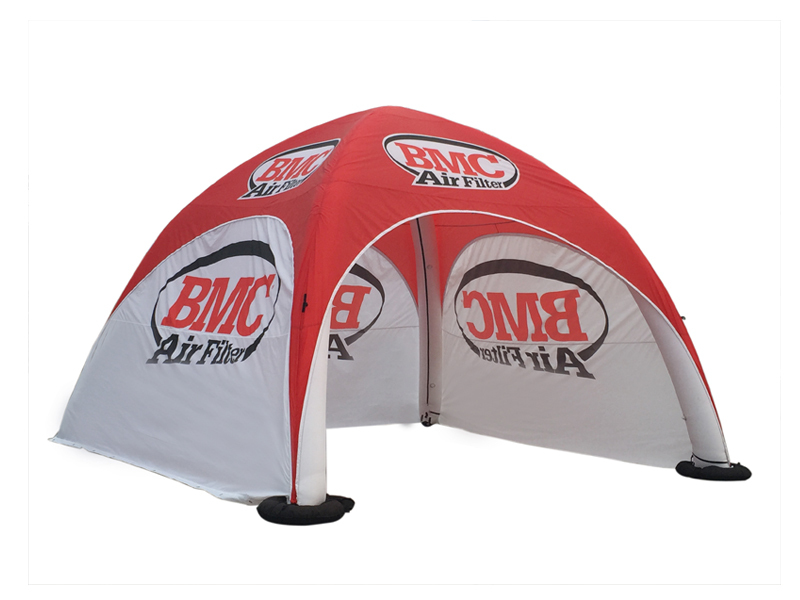 We provide them together with accessories, so you do not have to worry about details. 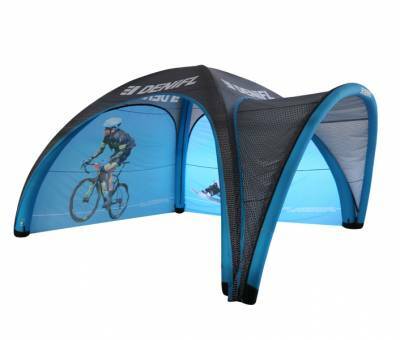 Tent pouch is the element that makes transportation and storage of the tent much easier. 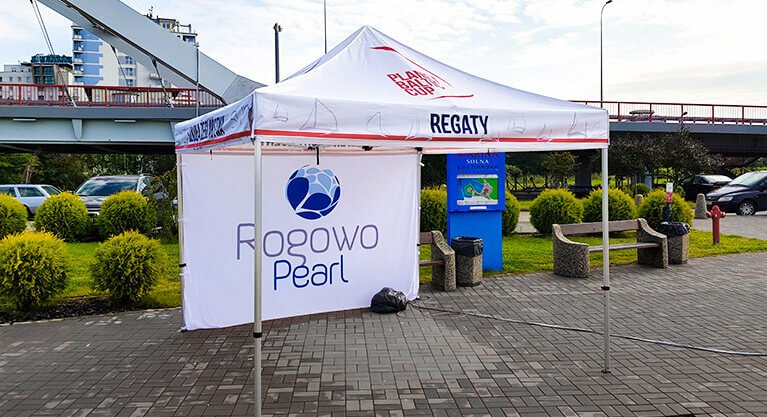 We are not afraid of bigger projects. 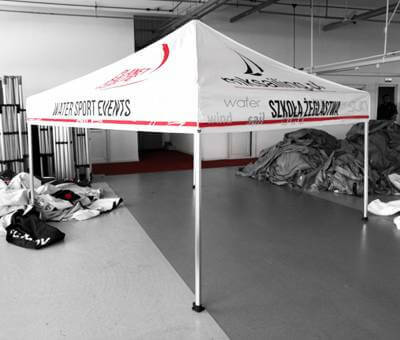 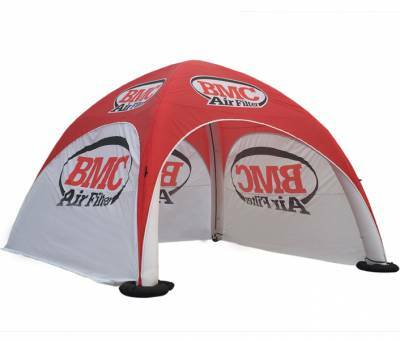 You can order awnings and sunshades for different occasions and events. 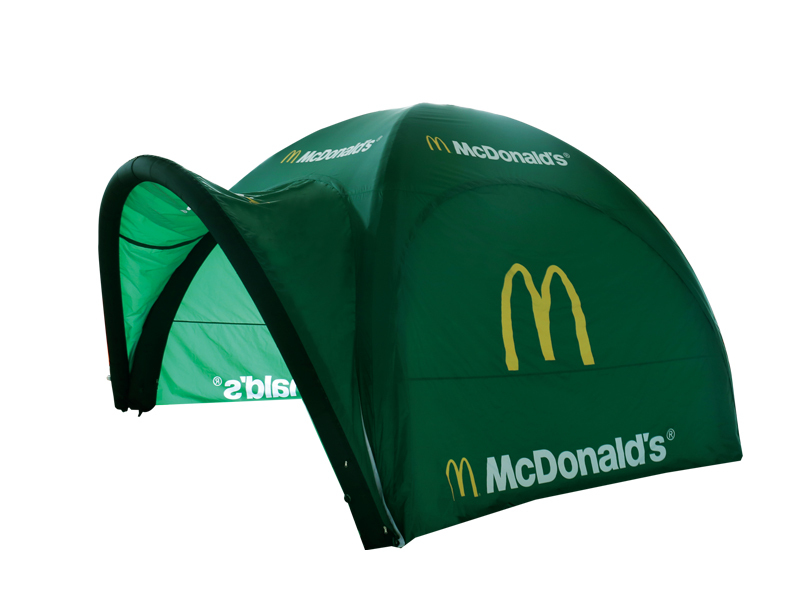 We are open for unusual orders. 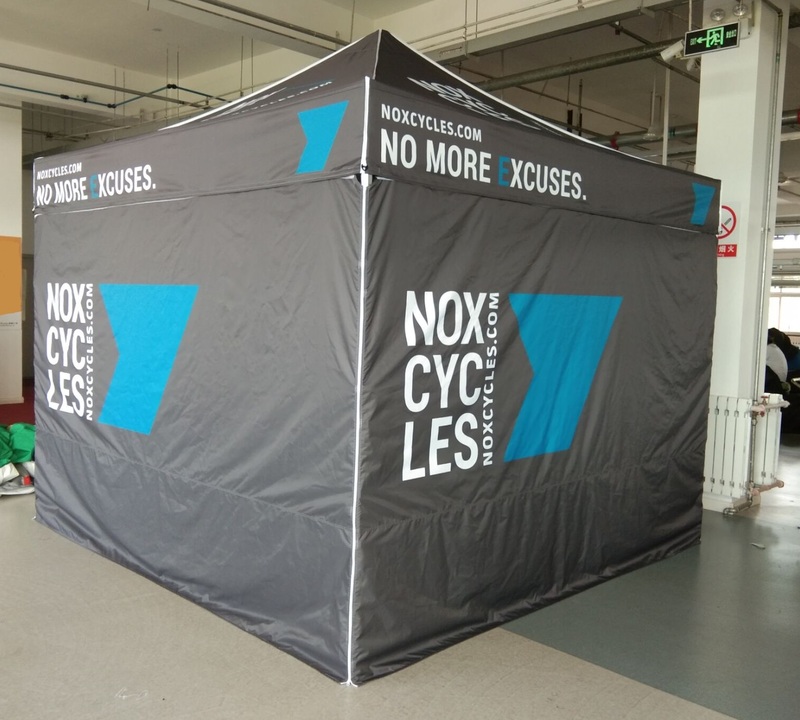 We can find innovative solution for you.